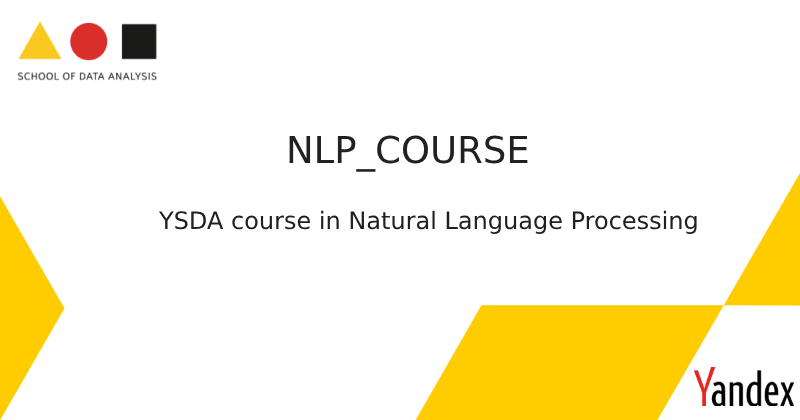 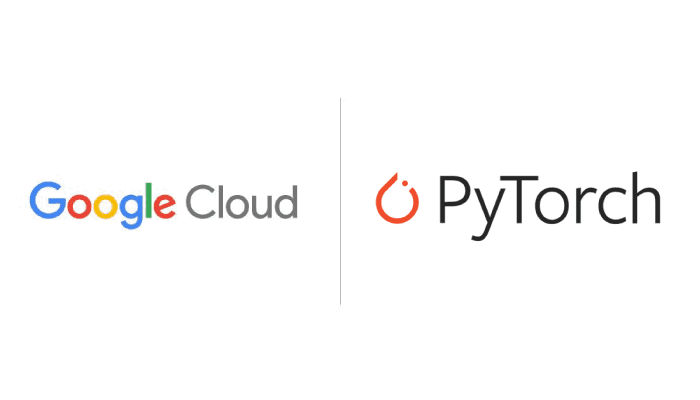 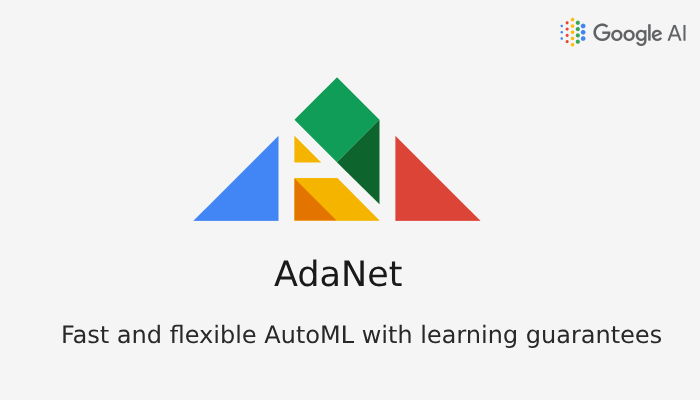 AdaNet - Fast and flexible AutoML with learning guarantees. 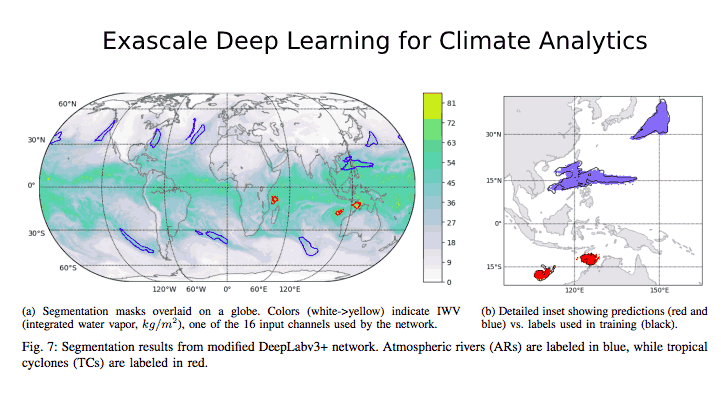 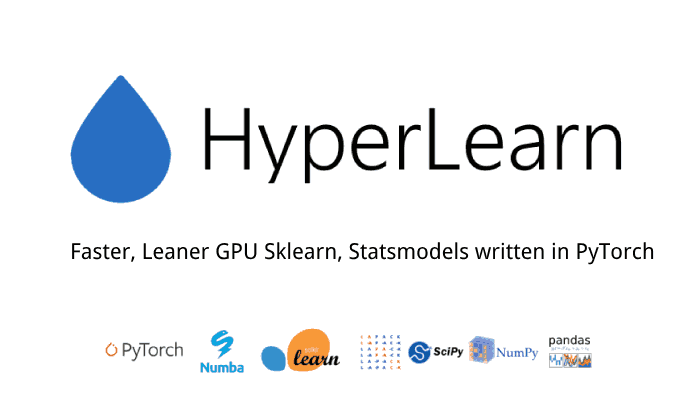 Presenting A Modern Big Data Algorithm: Hyperlearn- 50%+ Faster Machine Learning. 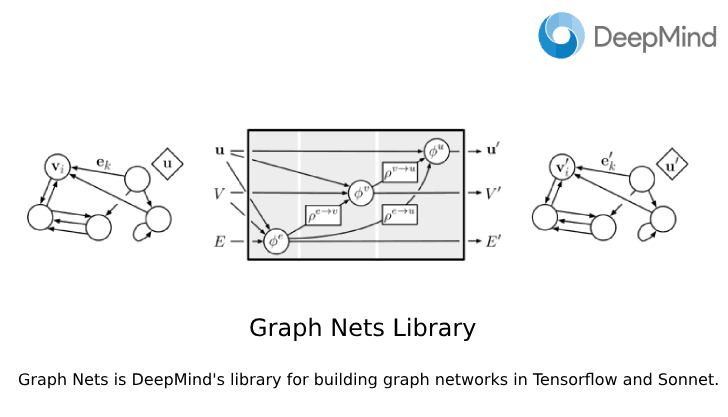 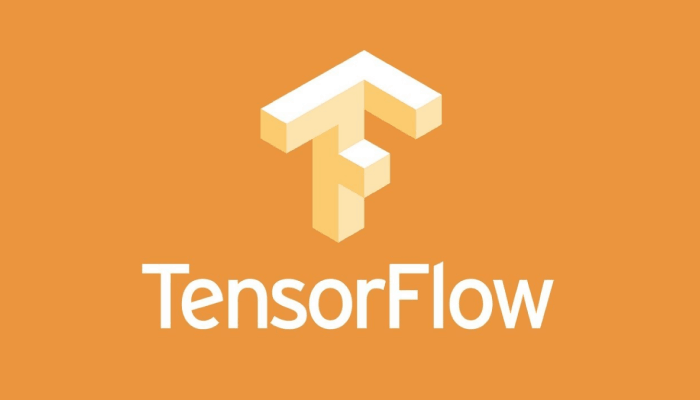 DeepMind Presents GraphNets: A Library for Graph Networks in Tensorflow And Sonnet. 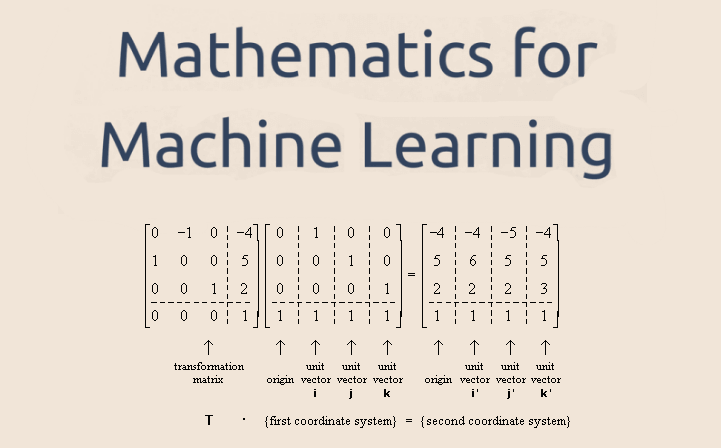 A Beginner Mathematics Book For Machine Learning. 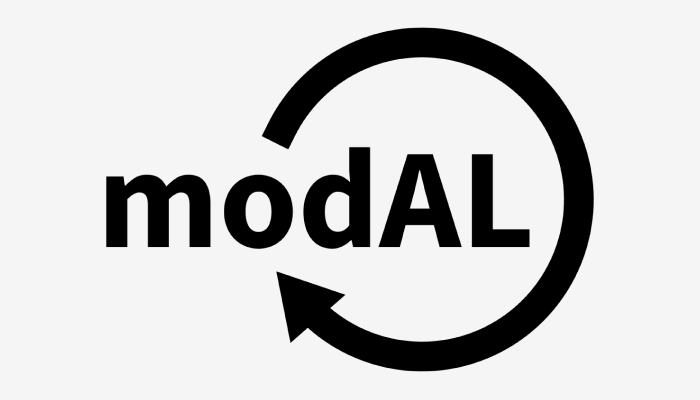 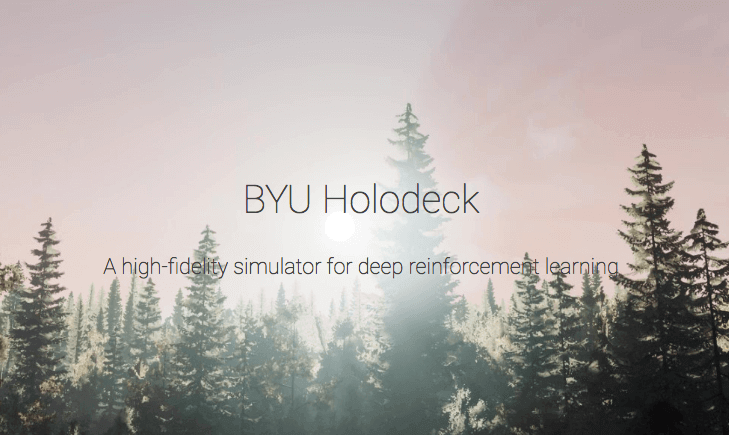 Holodeck - High Fidelity Simulator for Reinforcement Learning and Robotics Research.